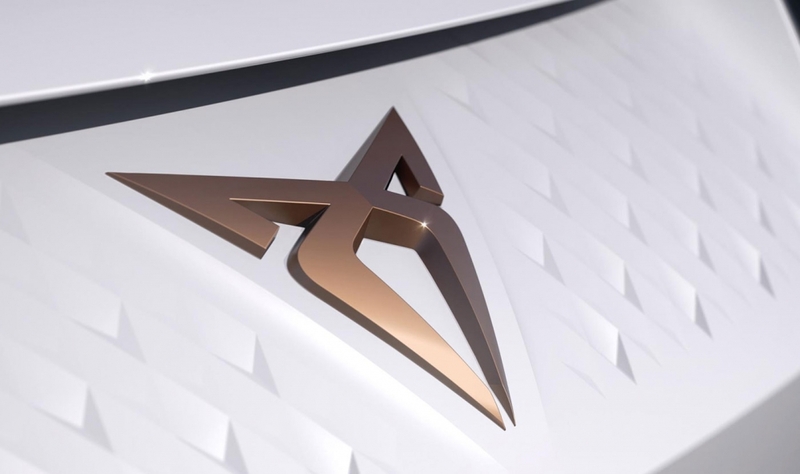 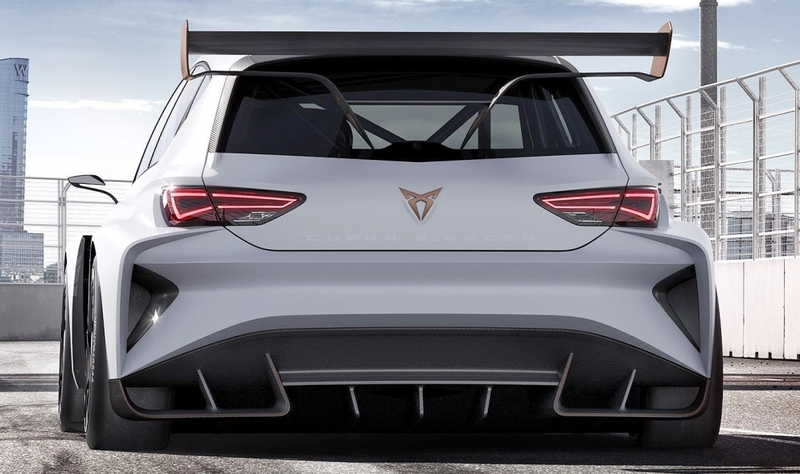 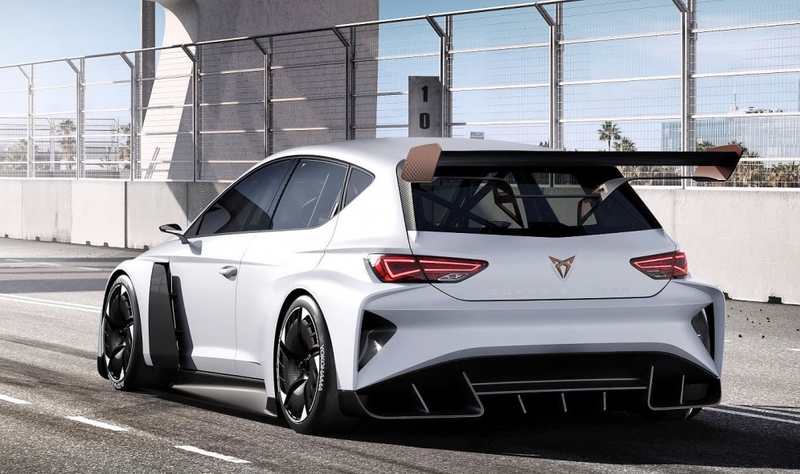 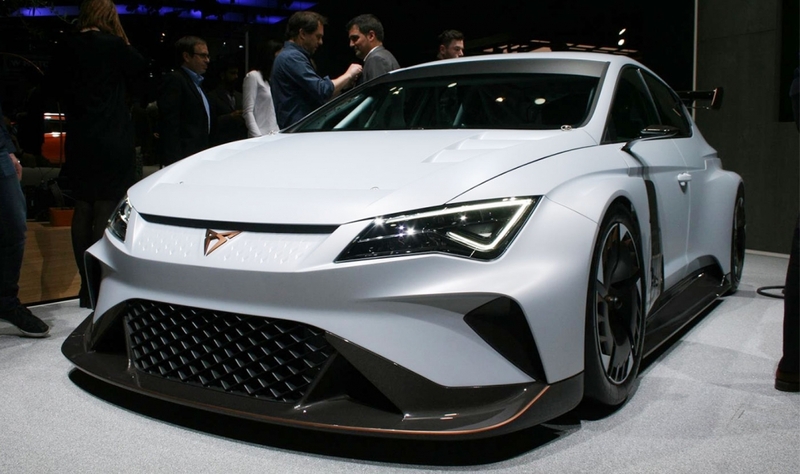 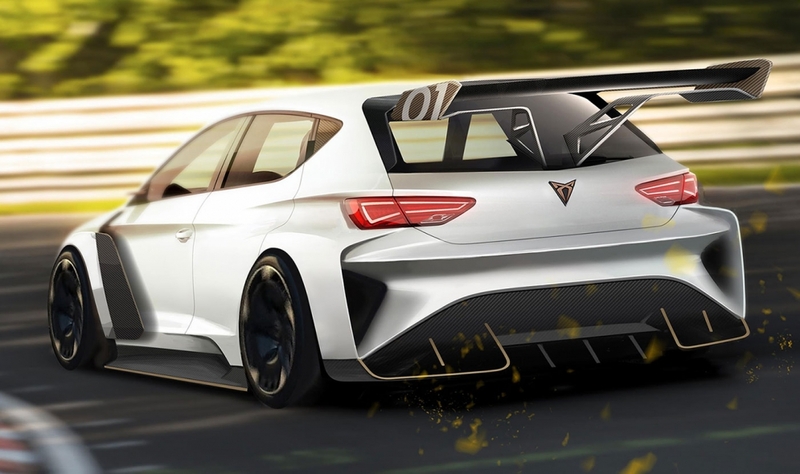 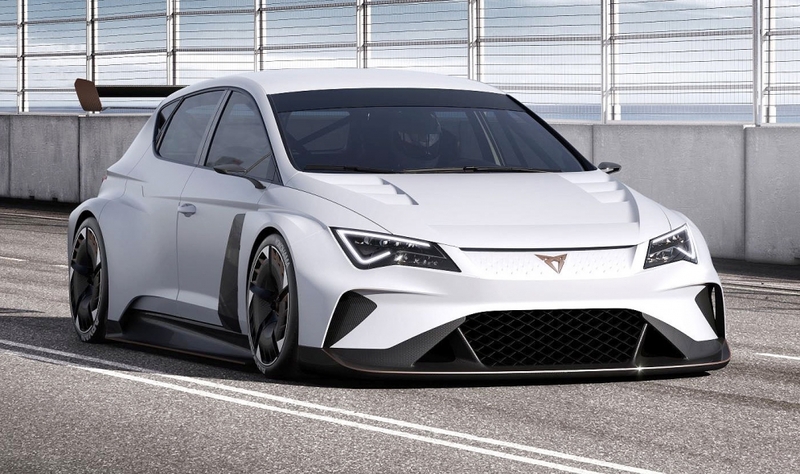 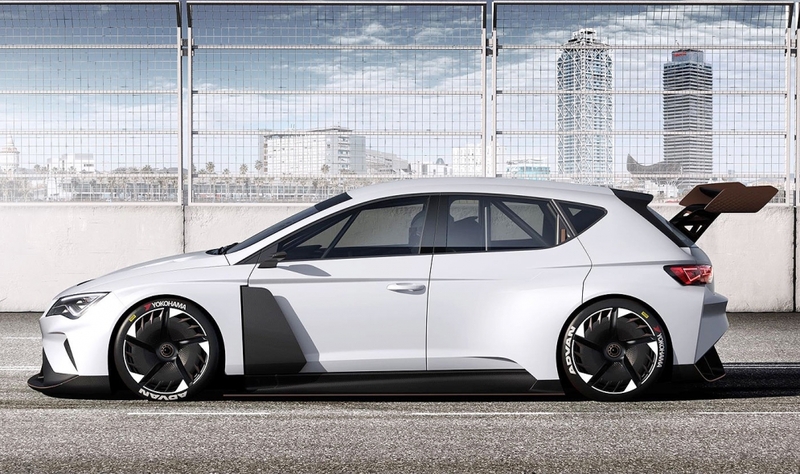 Cupra, which VW Group's Seat has made a stand-alone brand, has developed the 680-hp e-Racer for motorsports. 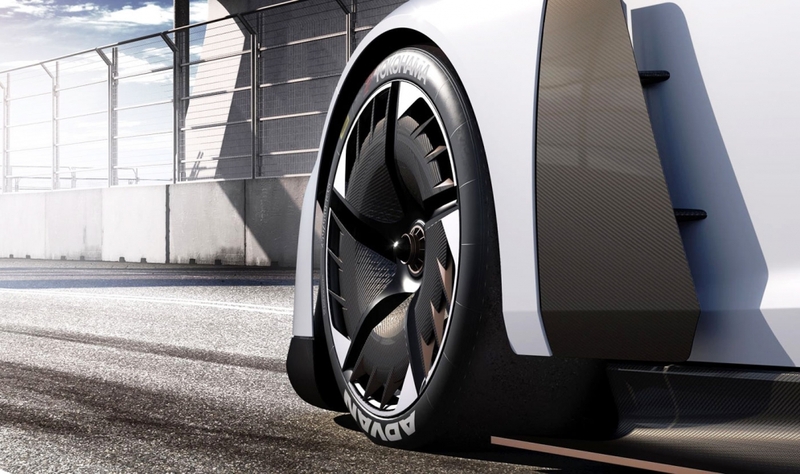 Top speed is 270 kph (168 mph). 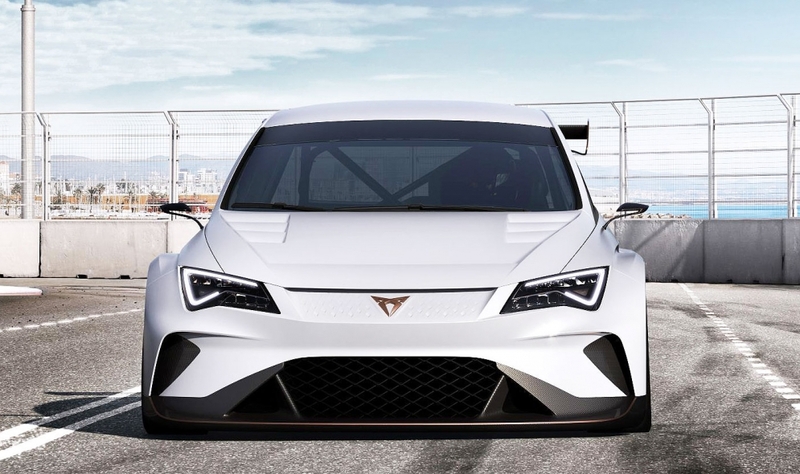 It sprints from 0 to 100 kph (62 mph) in 3.2 seconds.